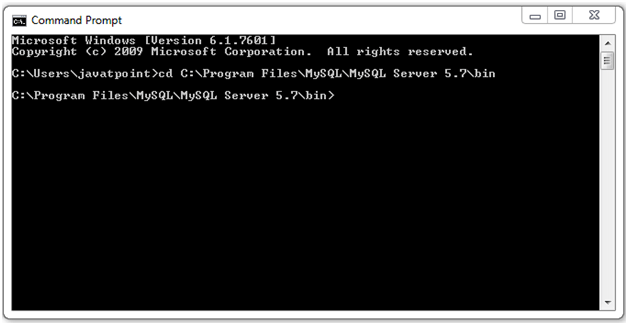 The <sql:transaction> tag is used for transaction management. 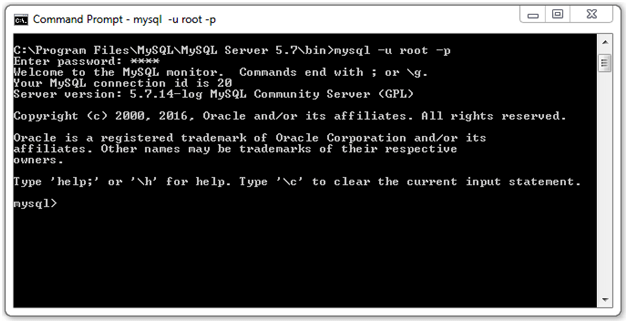 It is used to group multiple <sql:update> into common transaction. 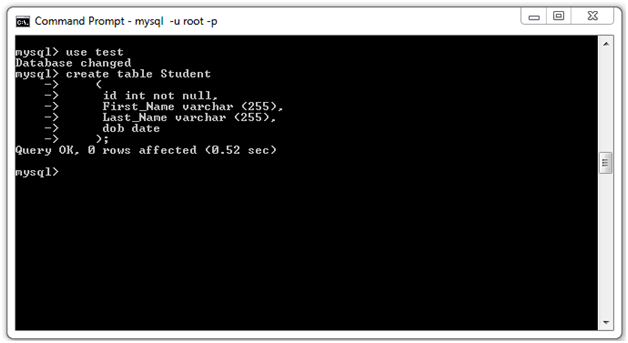 If you group multiple SQL queries in a single transaction, database is hit only once. It is used for ensuring that the database modifications are performed by the nested actions which can be either rolled back or committed.